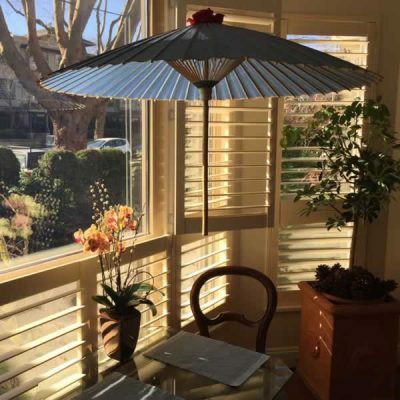 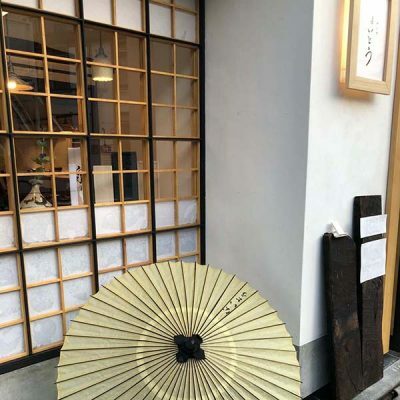 An overseas customer who loves Japanese culture sent Tsujikura a photo of their umbrella home display. 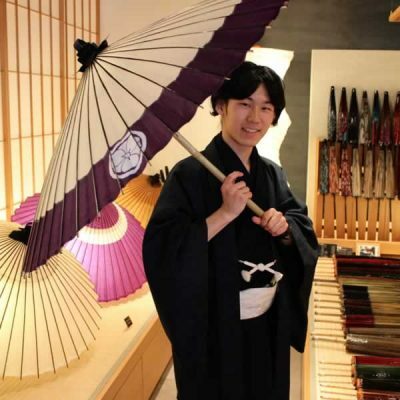 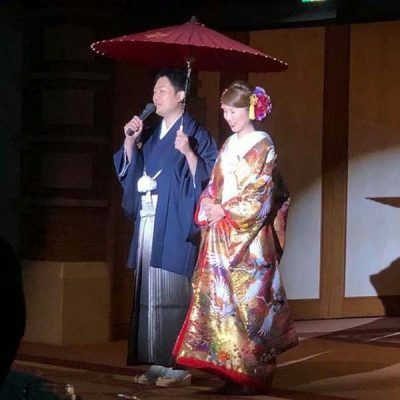 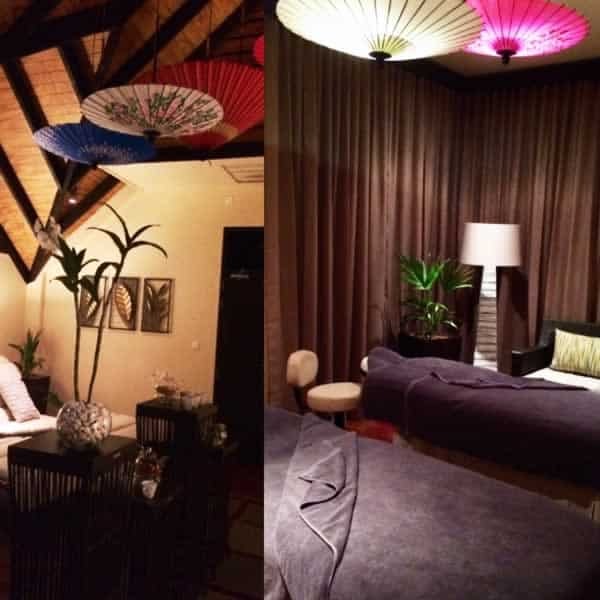 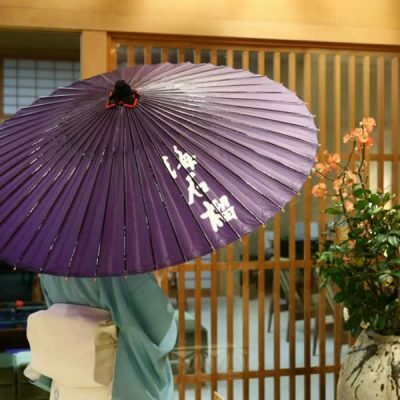 Please enjoy the beautiful expression of the Japanese umbrella as displayed by the sensitivity of our overseas customer. 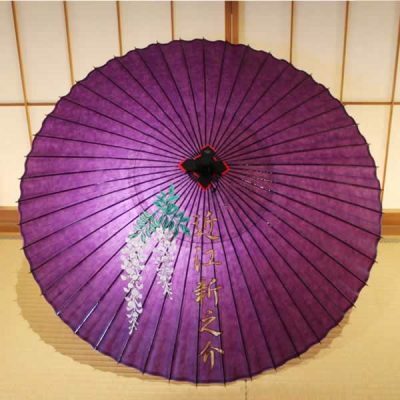 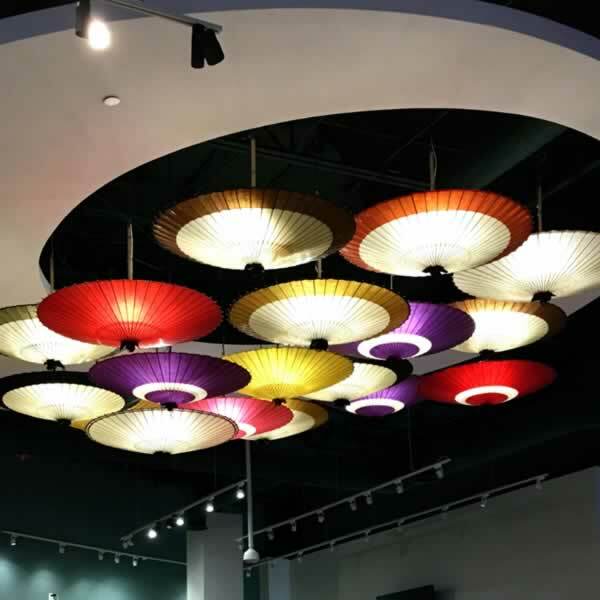 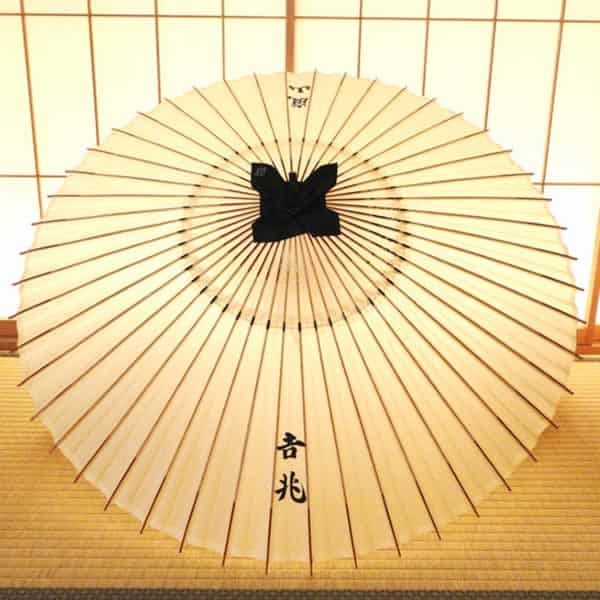 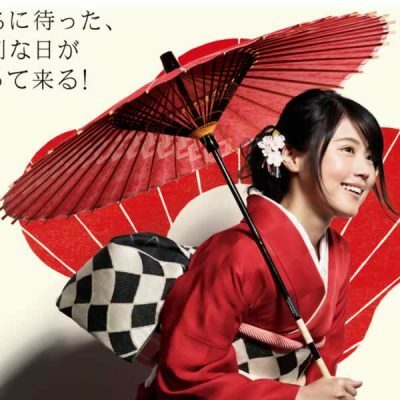 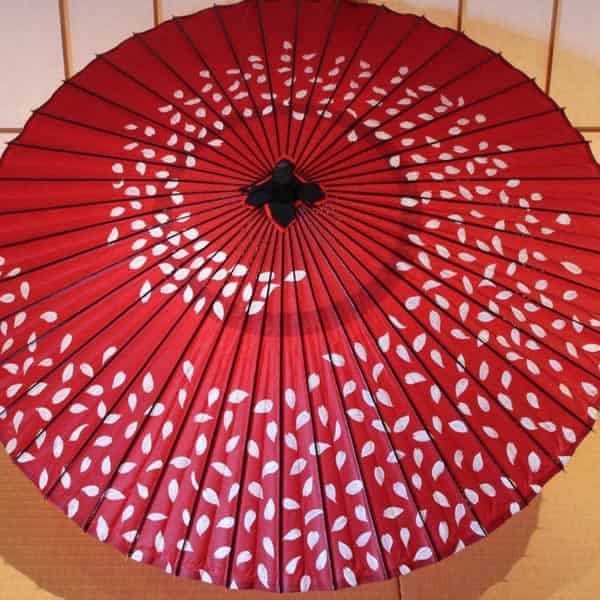 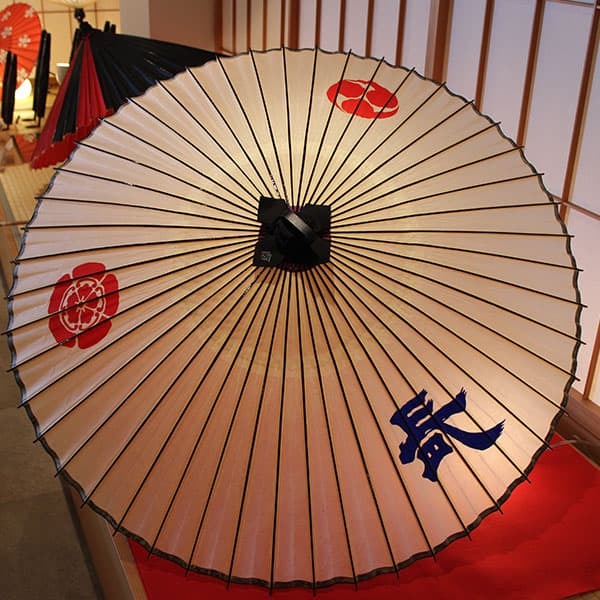 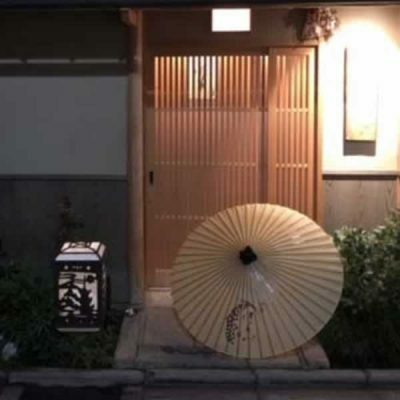 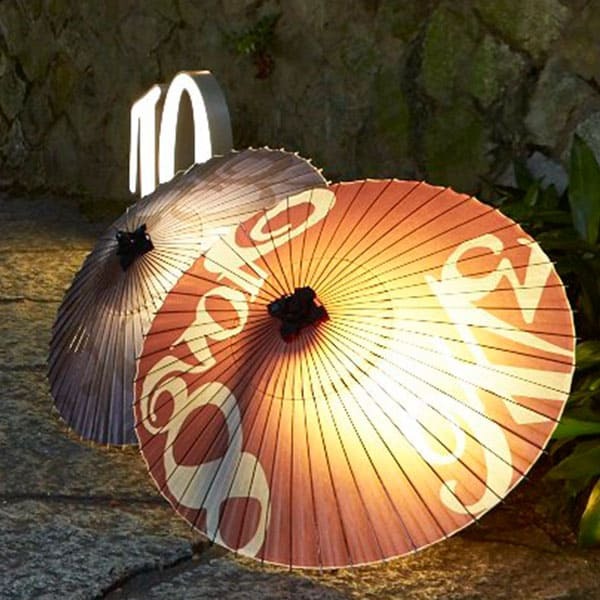 We recommend such a Japanese umbrella display for hotels and inns also.